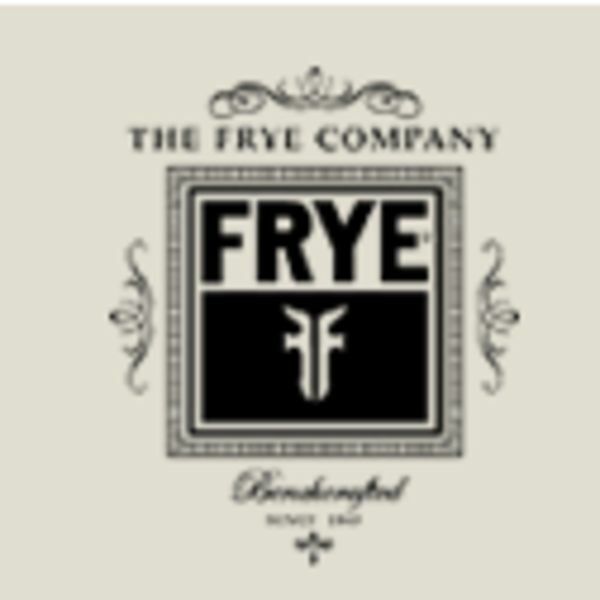 Founded in 1863 by John A. Frye, a prominent English shoemaker, The Frye Company is the oldest continuously operated shoe company in the United States. Mr. Frye ran the business for nearly 50 years and after his death in 1911, his family continued to run the company until 1945. Frye’s footwear has a long and illustrious history… Frye boots were worn by Union and Confederate soldiers during America's Civil War, as well as soldiers in the Spanish- American War including Teddy Roosevelt and his Rough Riders. When homesteading sparked adventurous New England families to go West in the mid and late 1800's, many of these pioneers wore Frye Boots for the long journey. Frye's Harness Boot is rooted in tradition and continues to draw influence from the American Cavalry. During a 1938 trip to Washington, DC, John A. Frye's grandson and namesake met a U.S. Navy Admiral who noted his difficulty in finding the Wellington style he liked so much. As a favor, John agreed to make him a pair. Frye continued to fill requests for these boots through World War II. By mail order, the company supplied thousands of WWII servicemen with Frye Wellingtons, known as Jet Boots. Our boots traveled the world on the feet of U.S. soldiers during the war - even General Patton wore a pair. Today, our classic Harness Boot holds a treasured place in American culture, has been featured in international fashion spreads, and enjoys strong sales in the United States, Europe and Japan. In the 1960's, Frye reintroduced the Campus Boot based on its 1860 original. The style featured a bulky toe and chunky heel that came to epitomize the attitude and the style of the 60's and 70's. There was nothing like the "new" Frye Boot on the market, and consumers began to demand "Original Frye's." In 1975 the Frye Company donated a pair of CAMPUS™ boots to the Smithsonian Institution, in our nation's capital, as a representation of the era. The Frye brand remains true to its heritage and vintage American roots with finely crafted, fashionable boot, shoe, and handbag designs featuring rich leathers and quality hardware.